A woman has said starting the menopause aged 29 left her "grieving". 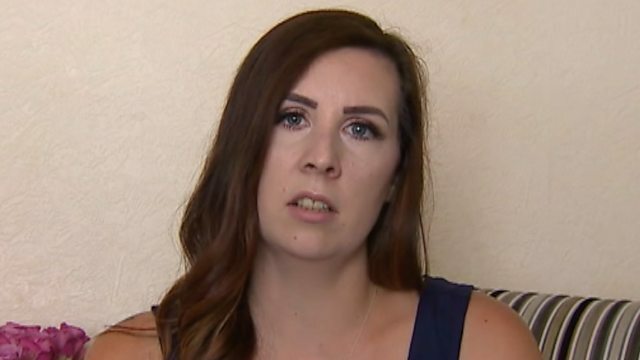 Helen Owen, from Wrexham, said women going through a similar experience should seek specialist help. The Welsh Government says they have set up a Women’s Health Implementation Group to look at “issues where urgent action is necessary”.